Traditional rituals were held here on Saturday as the locals observed "Lixia", the beginning of summer in the Chinese lunar calendar. 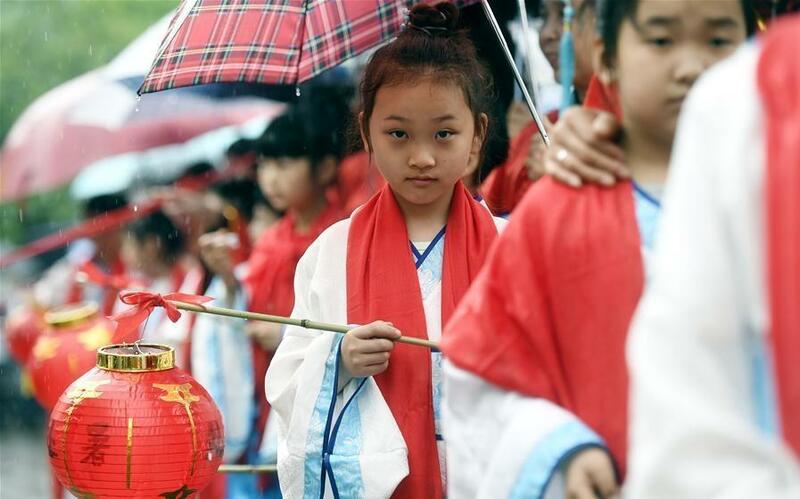 Students hold lanterns during a traditional ritual to bid farewell to spring and welcome summer in Hangzhou, east China's Zhejiang Province, on May 5, 2018. Traditional rituals were held here on Saturday as the locals observed "Lixia", the beginning of summer in the Chinese lunar calendar. 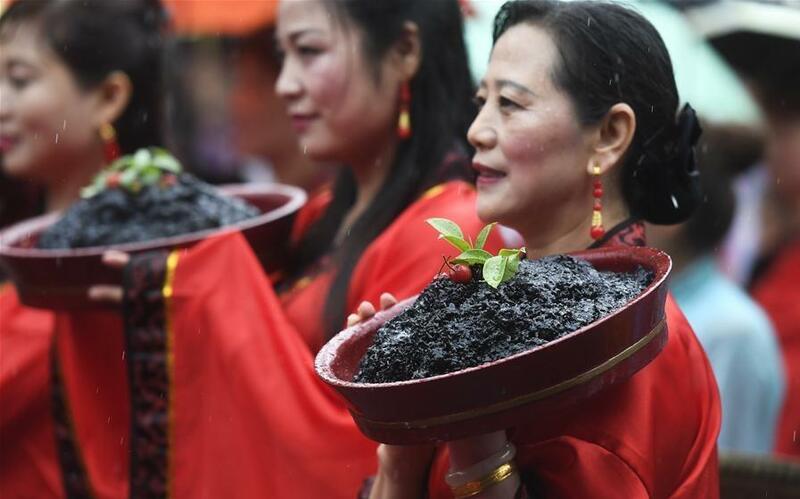 Residents hold ceremonial black rice during a traditional ritual to bid farewell to spring and welcome summer in Hangzhou, east China's Zhejiang Province, on May 5, 2018. 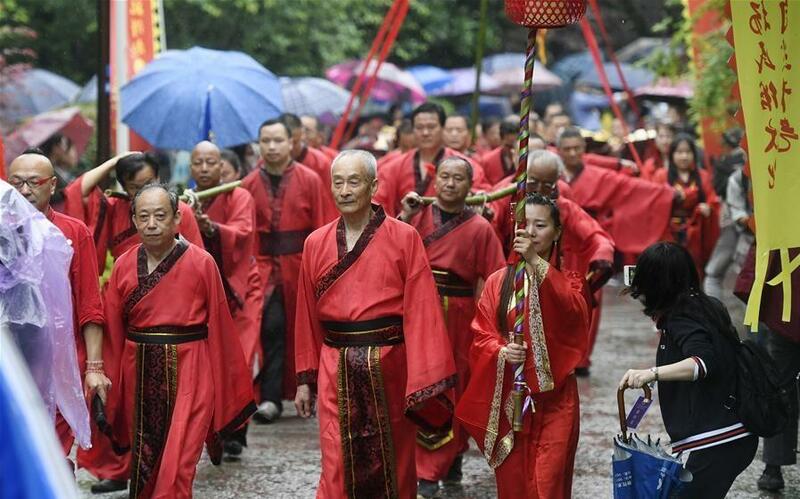 Residents in classical Chinese costumes participate in a procession during a traditional ritual to bid farewell to spring and welcome summer in Hangzhou, east China's Zhejiang Province, on May 5, 2018.